We know you love your Emojis, that’s why they’re constantly coming out with new ones (did we finally get a burrito one?) 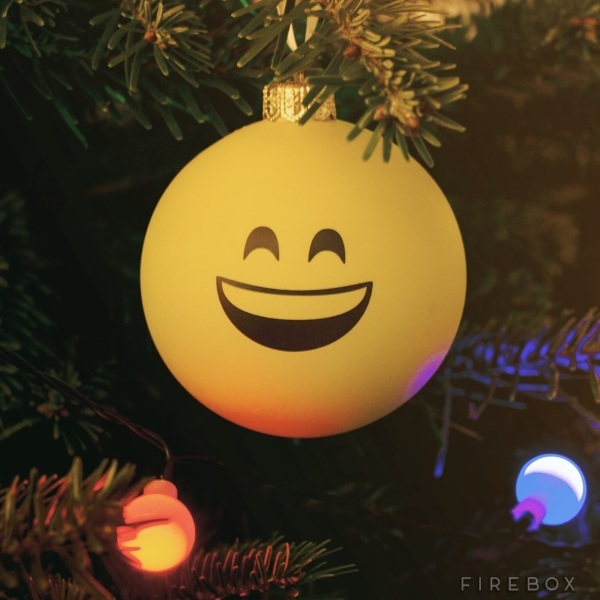 so why not show off your love for the yellow faces during the holidays with the Emoji Baubles. These fun holiday bulbs are shaped just like your standard tree blubs which is to say round. However, they’re the classic Emoji yellow color and come in two face variations. You can either order the Smile Face or the Heart Eyes. Either way, your joy for the holidays and pictorial communication styles is clear. They are shatterproof so you don’t have to worry about your cat, dog, or child killing this ornament as soon as your back is turned. However, just like all your other ones, you’ll need to provide your own hanger. This is a nice piece to add to your collection if you’re into that sort of thing. In case you didn’t know, there are people who collect ornaments. It’s a real thing. 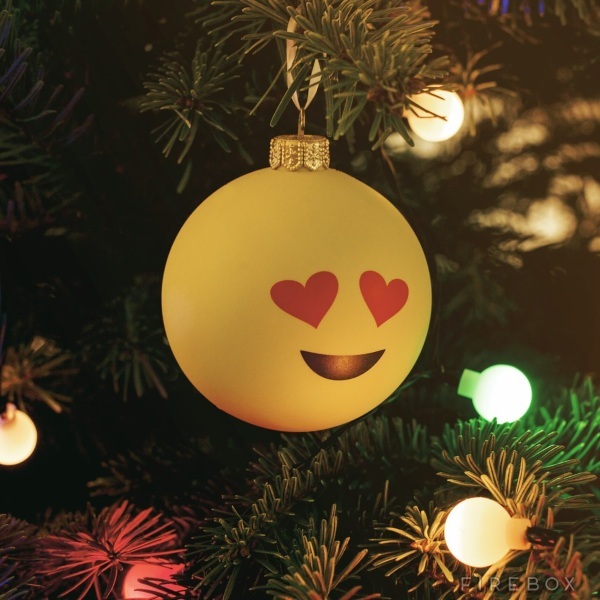 The Emoji Baubles are $10.69.